Betfred is a Rogue Casino. Allfreechips has decided to place Betfred on the bad casino list. Betfred has not been reviewed yet, be the first. Allfreechips has decided that Betfred Casino is no longer considered a safe casino to play at or has not been able to resolve customer or affiliate issues. On your deposit you can claim a bonus of 100% up to a Â£100 bonus. On your 2nd Deposit Bonus you can claim a bonus of 50% up to a £50 bonus. 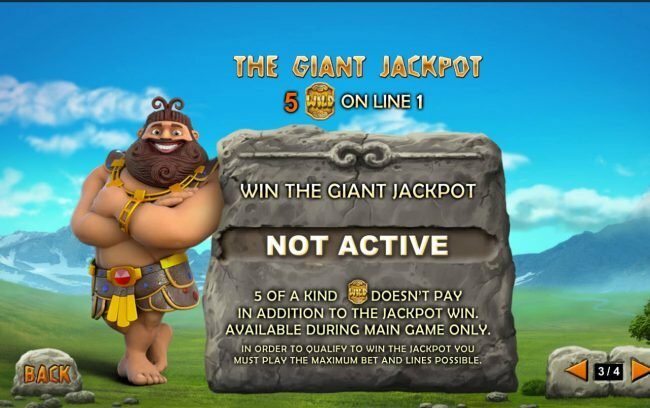 On your 3rd Deposit Bonus you can claim a bonus of 50% up to a £50 bonus. Betfred is an online gaming site with a combination of sports betting, casino, Bingo and poker action available. It is owned by Petfre Limited, a company based in Gibraltar and has been approved for its licensing within the same country. 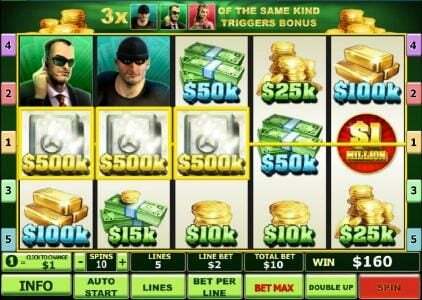 The software on which the casino runs is licensed by Playtech, one of the world’s top gaming developers. 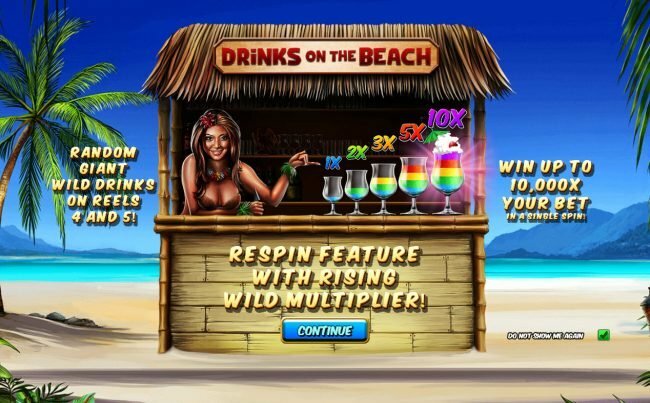 The games offered here include a mix of cards, table games, Slots and even a wide variety of progressive jackpots. Betfred is owned by Petfre Limited and it is a site which has a casino section, among other things. The license under which it runs was issued by the Gibraltar government and the site has been around since 2011. 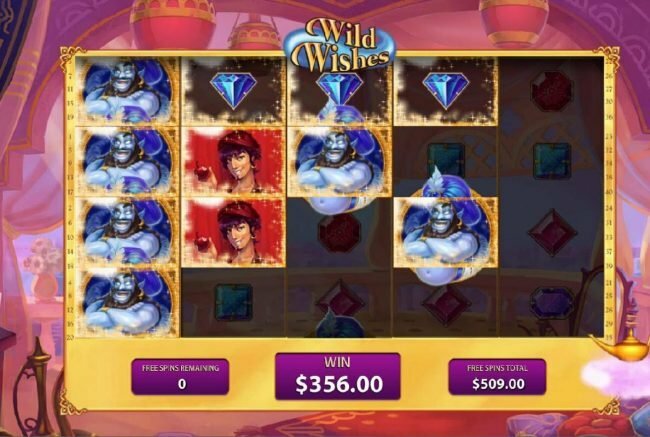 As for the software used here, Playtech is the company which offers it and they are recognized for the high quality of the titles available on their platform. Among these titles you will recognize Adventures in Wonderland, Awesome Neptune’s Trident and Leprechaun’s Luck. There is a Flash version for most of the titles that are offered here, so you don’t need much to get started with them. 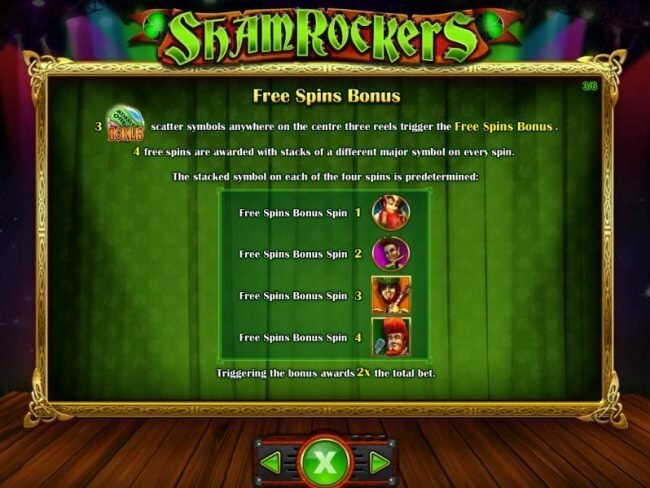 There are various promotions available both for new and for existing players and there are certain benefits available for high rollers. The Enhanced Welcome Bonus is one of the big advantages of Betfred and it offers the player as much as $900 in bonuses for the first four deposits (50% to 100% match bonus of $100 to $500). A high roller will benefit from his status by getting a 50% match for his deposit of at least $1,000. There are multiple giveaways and competitions which are ongoing here, so you will have a chance to win prizes, cash giveaways and comp points. Betfred’s titles are offered through Playtech software and the result is that they’re all excellent choices if you’re looking for something to unwind with. 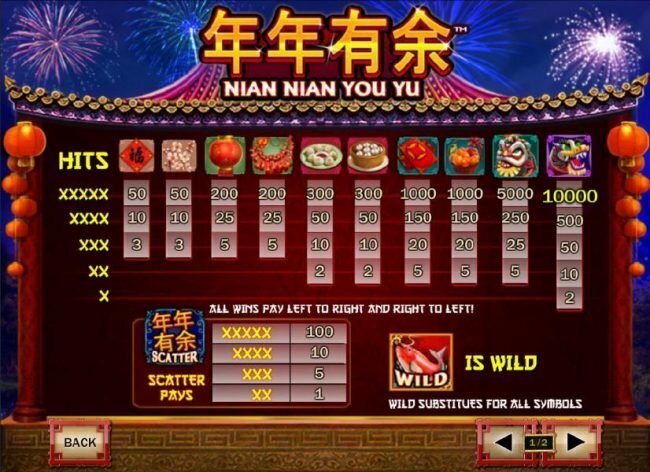 The main game categories available thanks to Playtech are the table games, slots, Monopoly and the progressive jackpots. Some of the progressive titles available here are Leprechaun’s Luck, Adventures in Wonderland, Fairest of them all and Awesome Neptune’s Trident. You will find that every game is offered through a Flash version as well, meaning that there is very little hassle involved if you want to try them out. 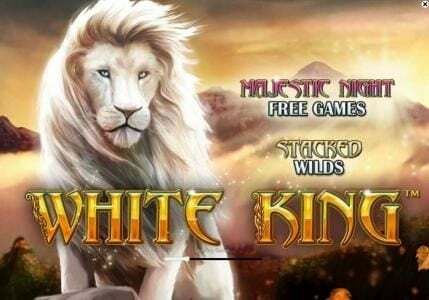 The titles designed by this developer are recognized for being of high quality and they combine every aspect that you might expect, from the look of the game to the animations and the sounds which all combine to create a wonderful experience. The site offers Euro, US Dollars and British Pounds as the three major currencies in which transactions can be made. 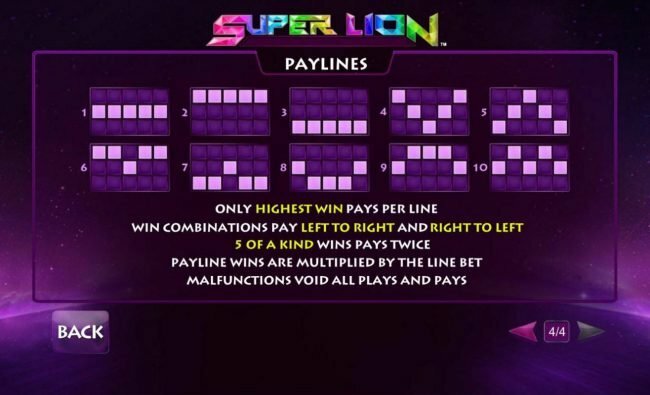 The options which will be given to the players that want to add funds include the Debit Cards, credit cards, PayPal, Ukash, Neteller, bank transfers, bankers draft, BTS, Skrill and the Betfred Shops. Betfred’s percentage of payouts is not made public by the company. Since this is a big site it includes multiple support departments depending on the type of Gambling you’re doing. The one that takes care of Casino players can be contacted through a phone number, through post mail and through email. 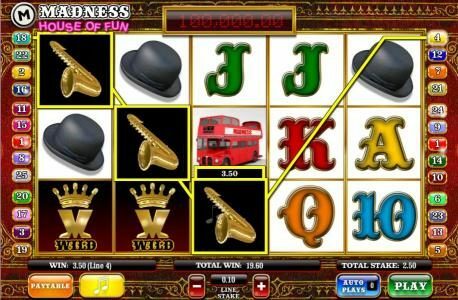 Betfred’s reputation is very good and for good reason, as they offer high quality titles and they have some good promotions as well, which cover the initial four deposits made by the player. The relatively low number of payment methods supported would be the main concern I have with them.